Summer cools into crisp fall as the peaches ripen on their branches in a Georgia orchard. 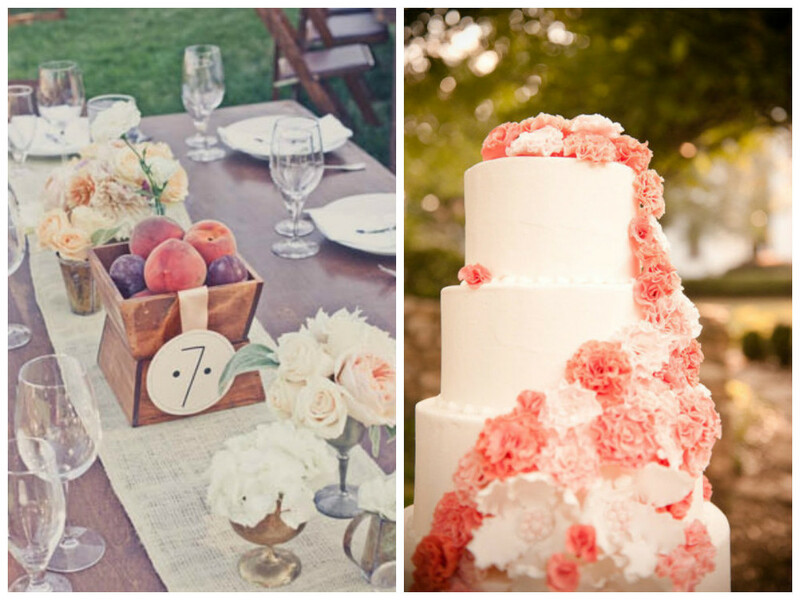 Channel the delicate pink hues of this sweet Southern fruit at your fall wedding. Soft pastel stationery featuring a peach tree in full bloom is the perfect way to announce your nuptials. Frame the natural beauty of an orchard with playful streamers in varying shades of pink and peach, and walk down a garland-lined aisle with a larger-than-life bouquet in a rainbow of pinks and oranges. 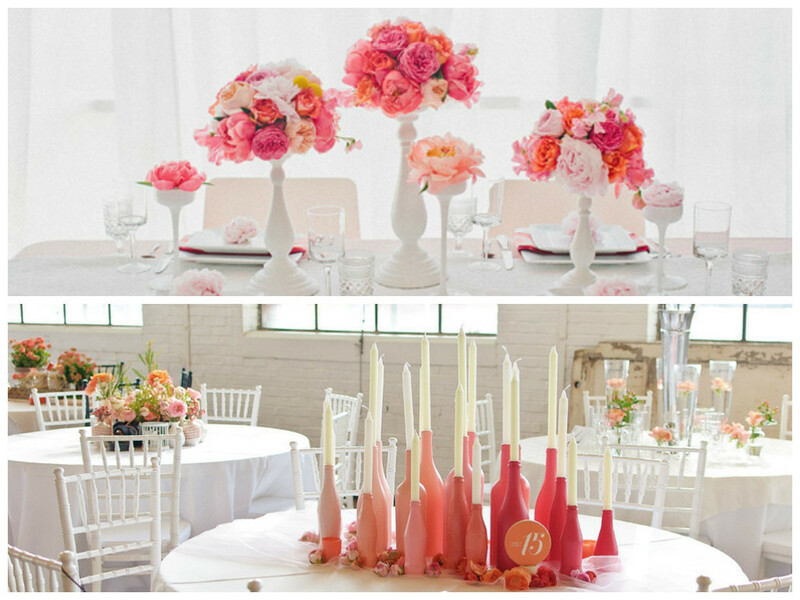 Vases in all shapes and sizes welcome your friends and family to a peach-accented reception. Gather your guests around tables accented with wooden bowls filled to the brim with the tender fuzzy fruit. Wrap up your peachy night with a spicy cardamom-infused signature cocktail, then sweeten things up with a towering peach-frosted cake.